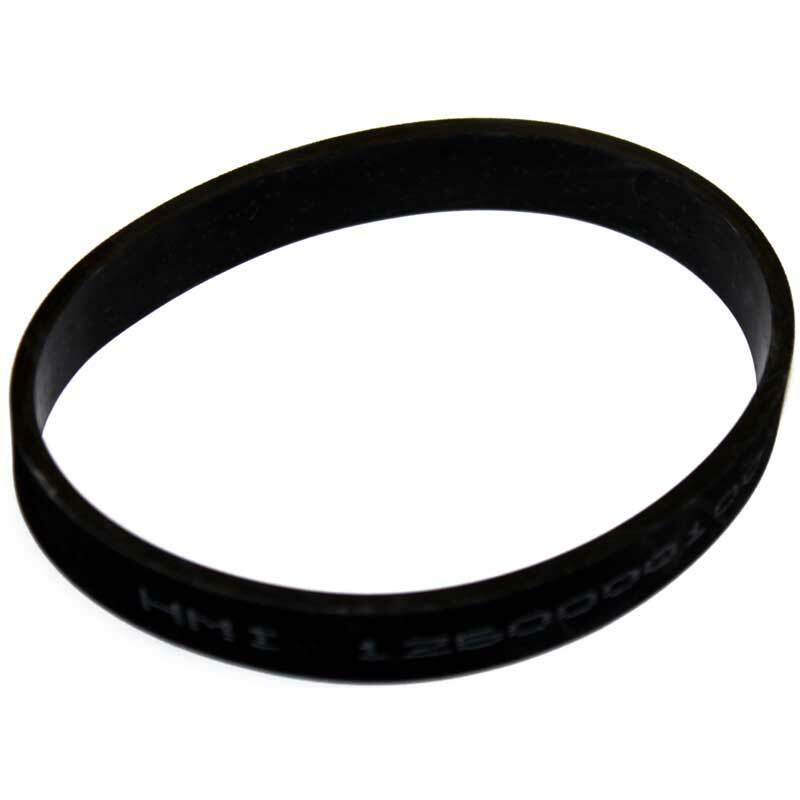 We offer a selection of vacuum cleaner belts that will keep your Filter Queen vacuum cleaner operating at its best. 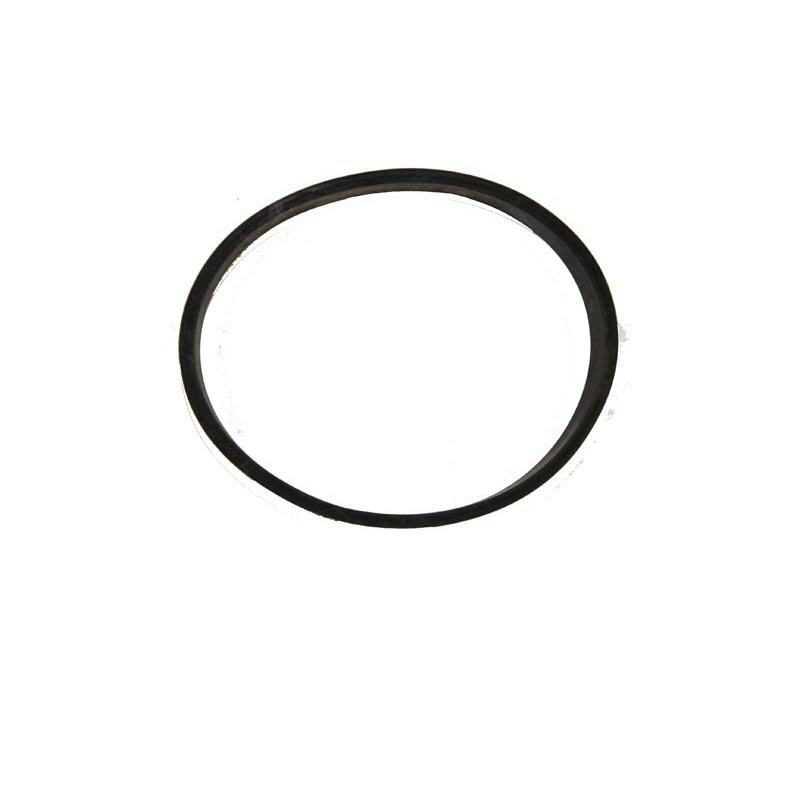 We also stock a generous selection of Filter Queen replacement parts, so you can quickly and easily repair any other malfunctioning part of your vacuum cleaner after you replace the belt. 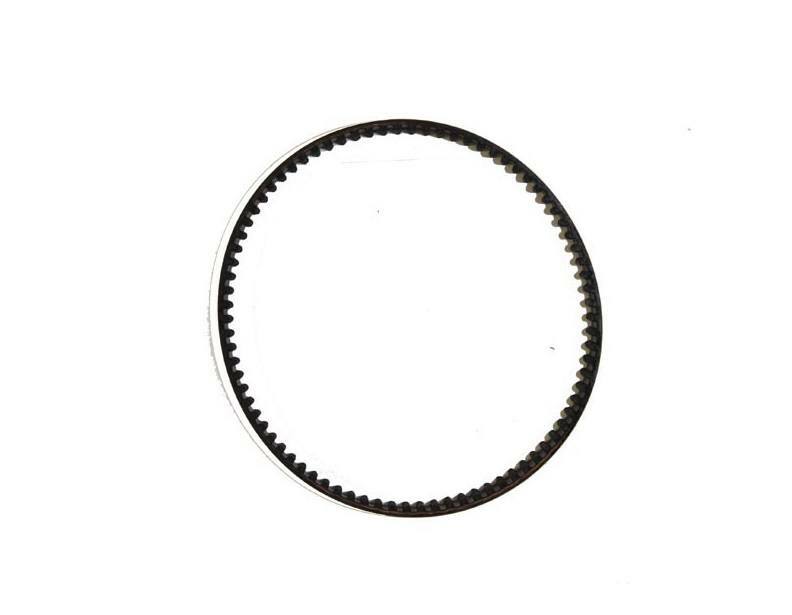 For additional information about these replacement belts, or for assistance choosing the correct parts for your Filter Queen model, please call (866) 972-8227.